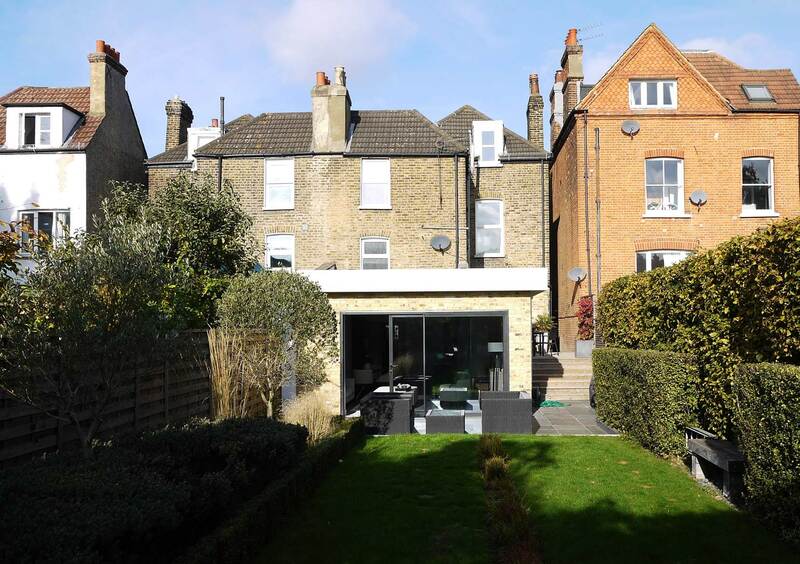 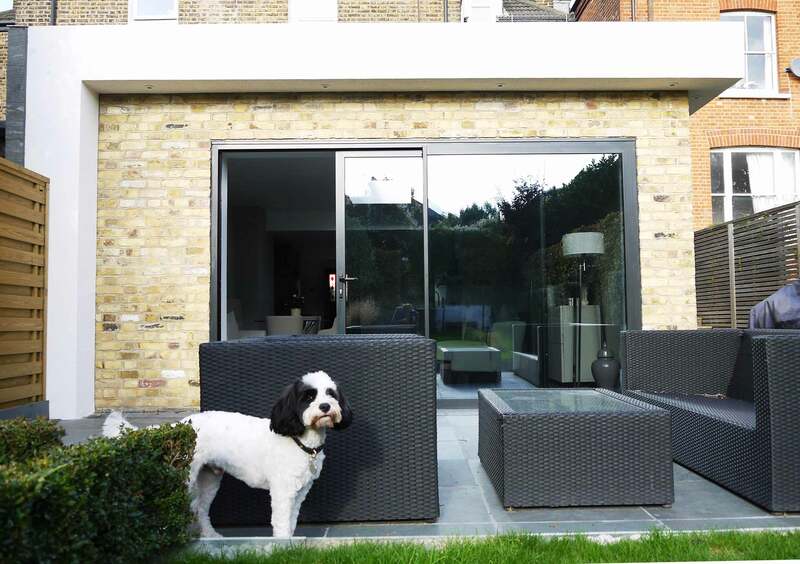 Artform Architects won this commission with a private client to design a new, contemporary extension to their existing semi-detached house in Streathm, London. 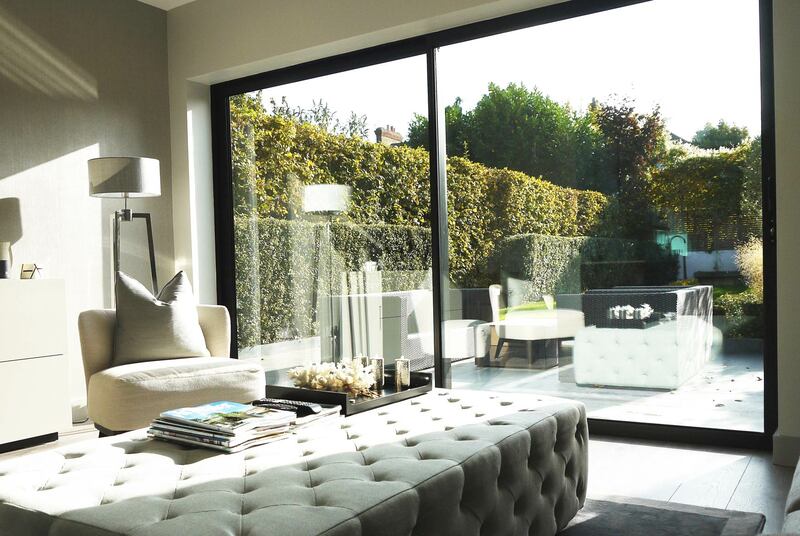 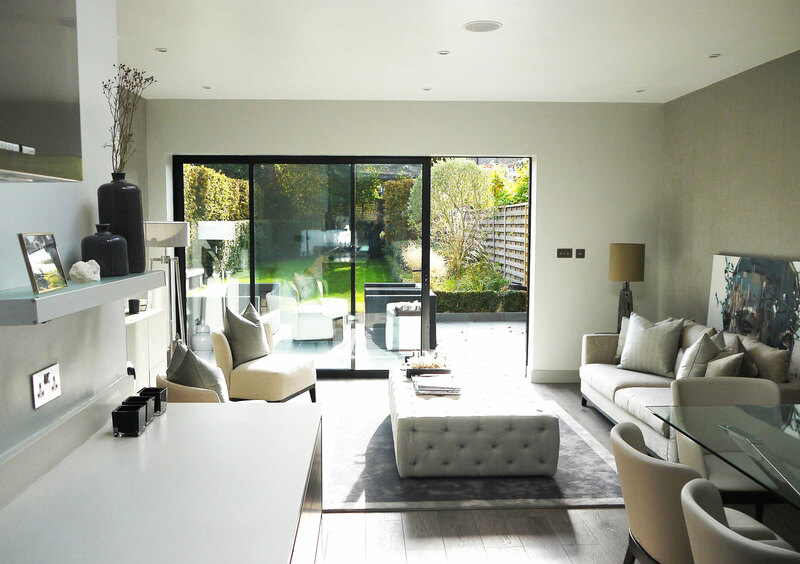 The client couple were keen to have clean, crisp, simple lines to create elegant space for a new live/work open-plan environment that connected to the rear garden. 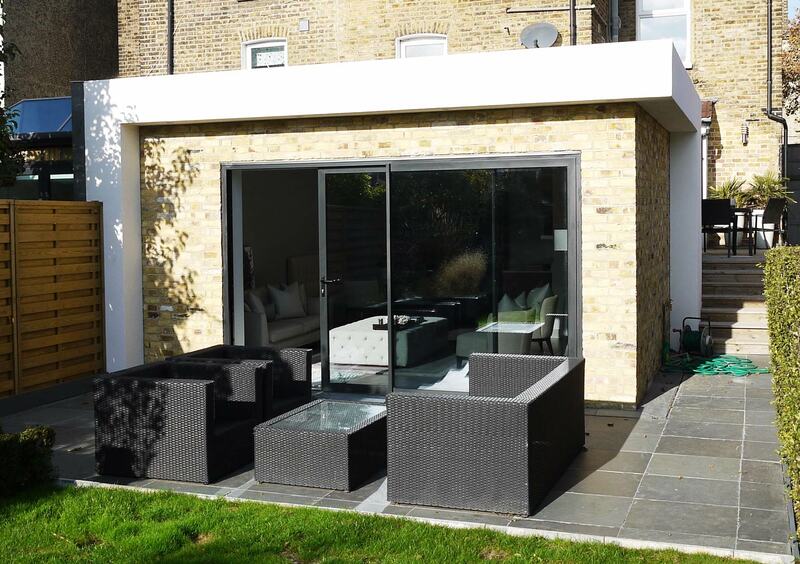 Our design replaces an existing lean-to and uses local brickwork combined with white render to form wrap-around box that maximises glazing to the rear and incorporates a large, bespoke rooflight. 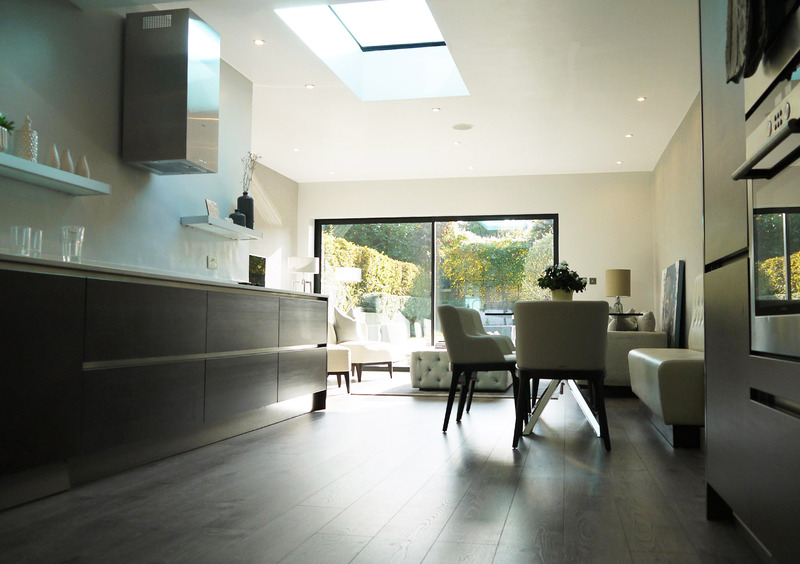 A relatively tight budget meant that we had to creatively use a limited palette of materials with simple geometry to give the clients the most for their money. 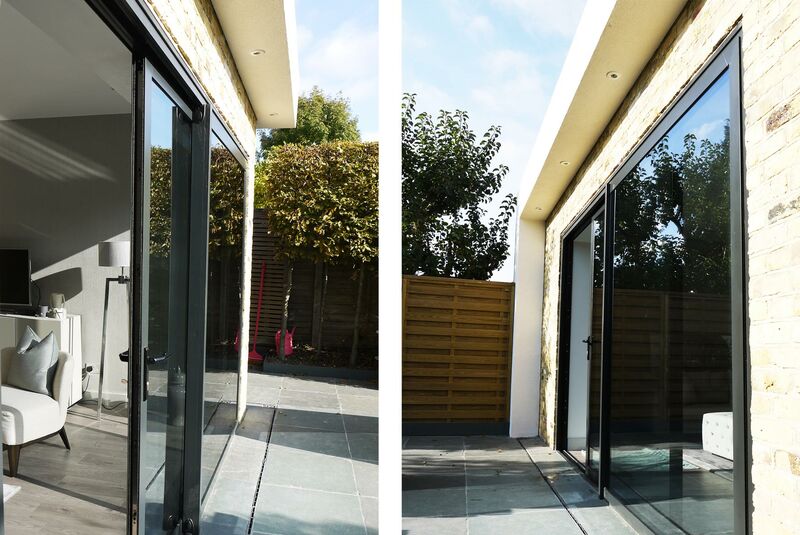 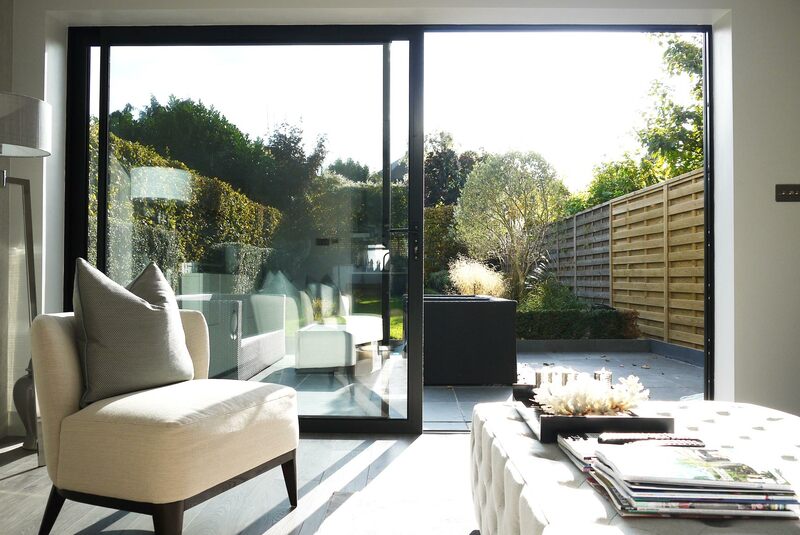 Using existing levels and slightly lowering the external garden level improves the flow through the existing house which is finished with modern fixtures and fittings.